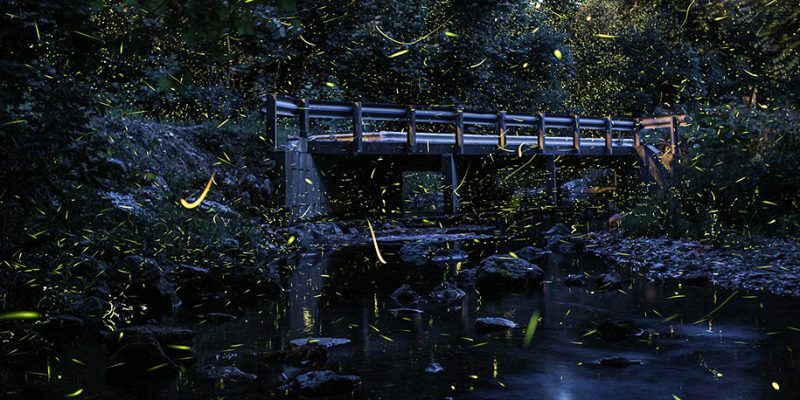 Glowworms have disappeared in city because of development and light pollution. 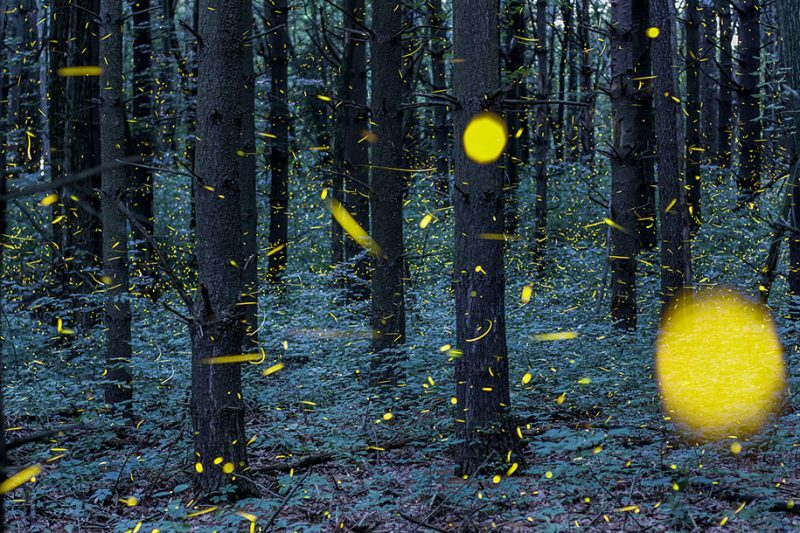 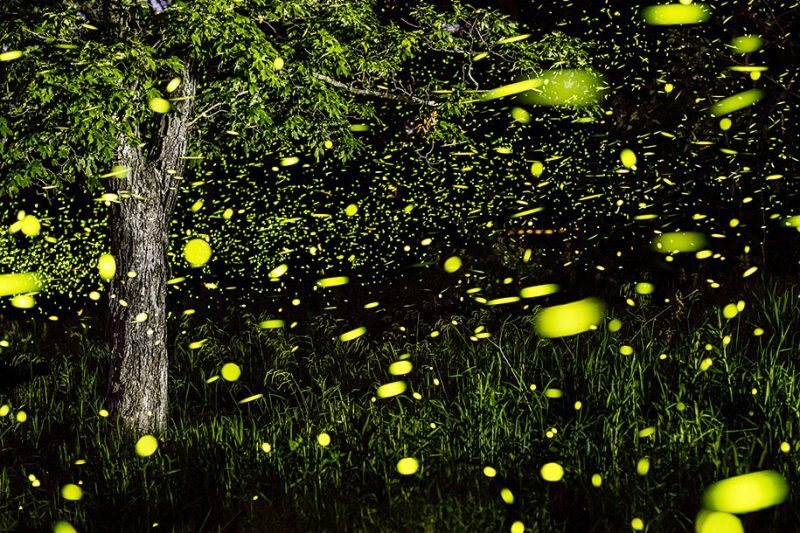 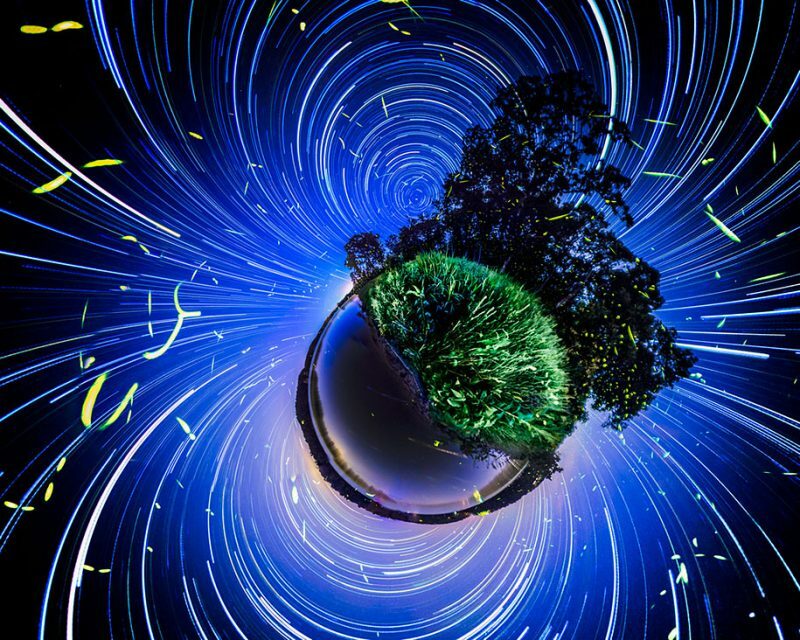 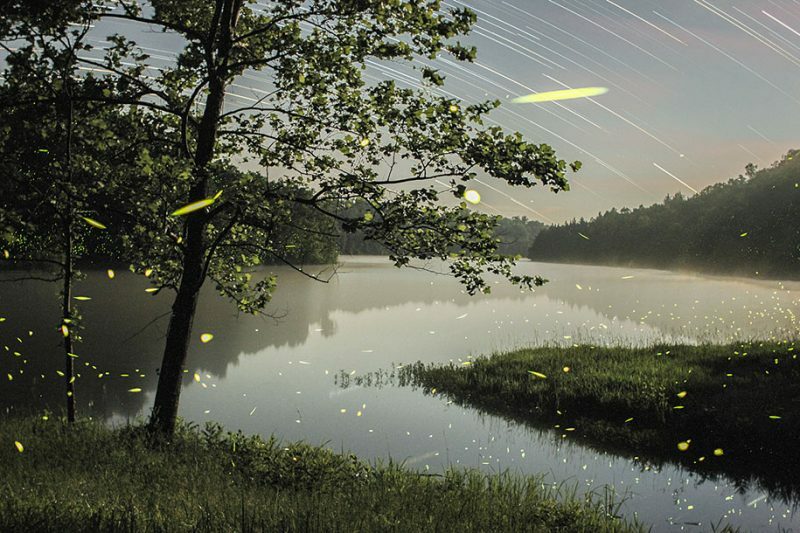 By using long-exposure photography, photographer Vincent Brady captured enchanting pictures of fireflies giving off flashes of light when they fly at night. 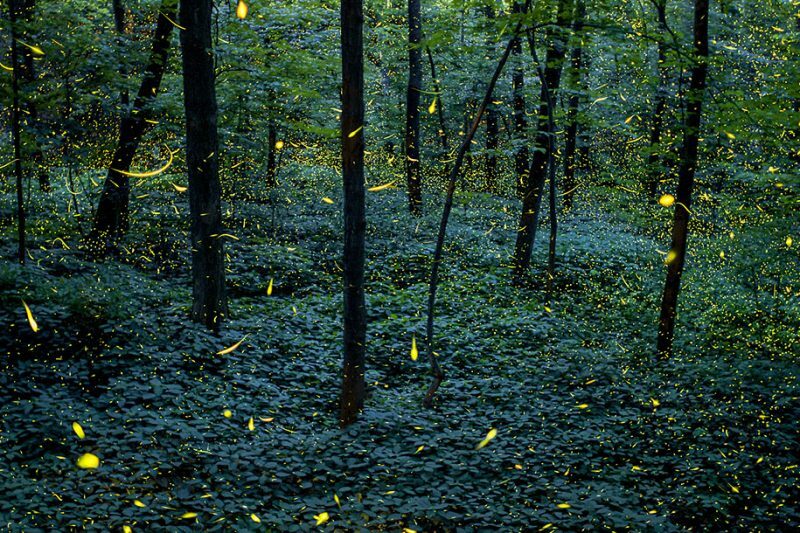 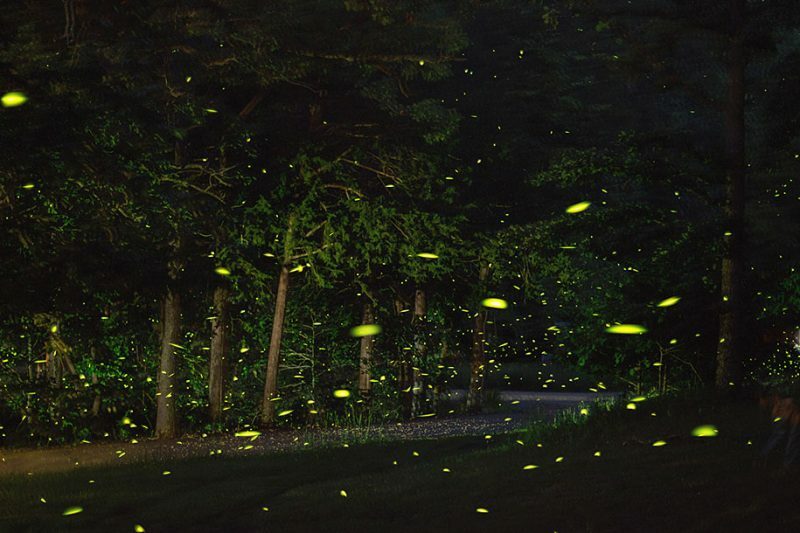 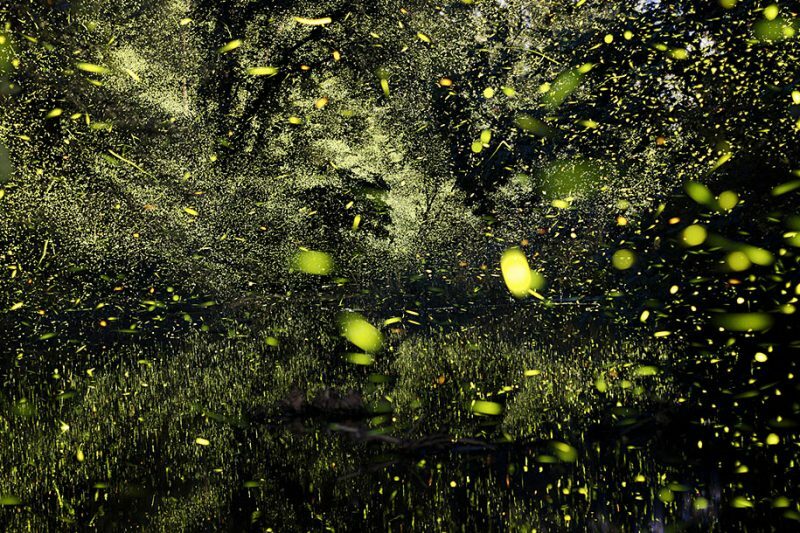 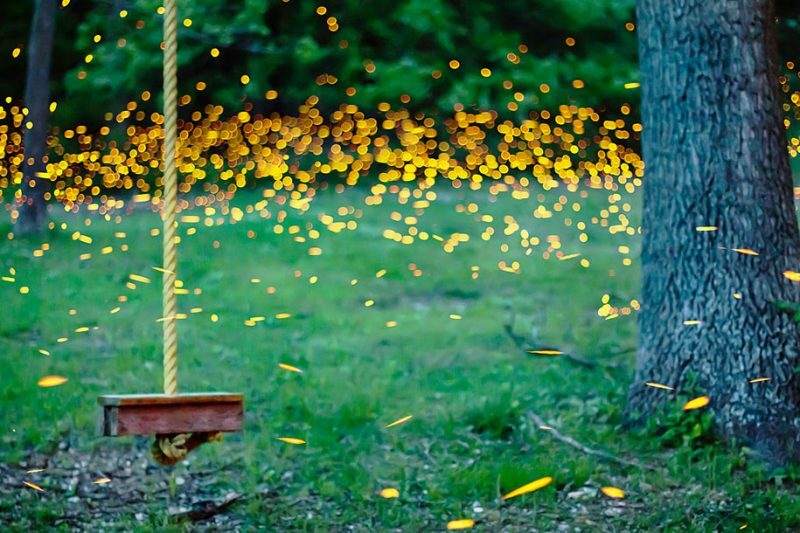 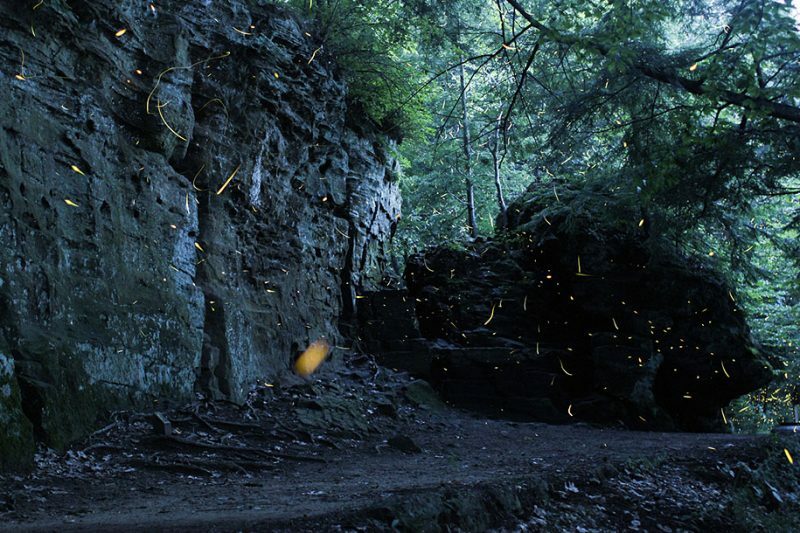 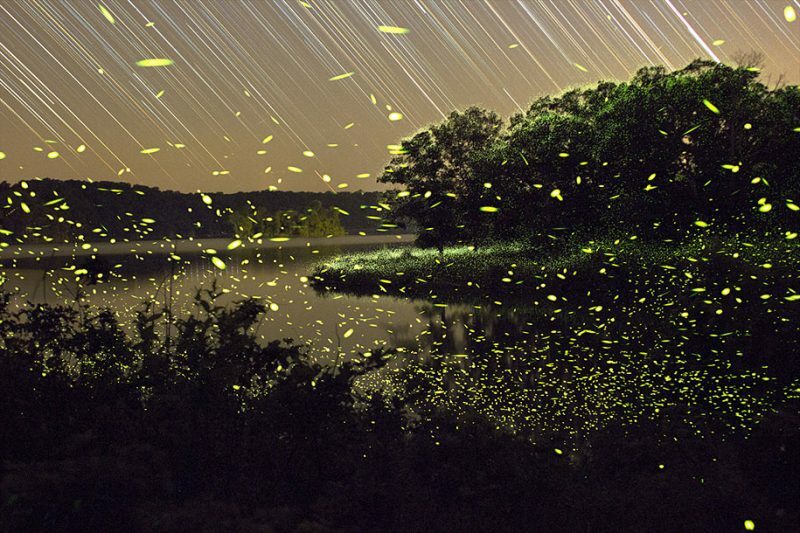 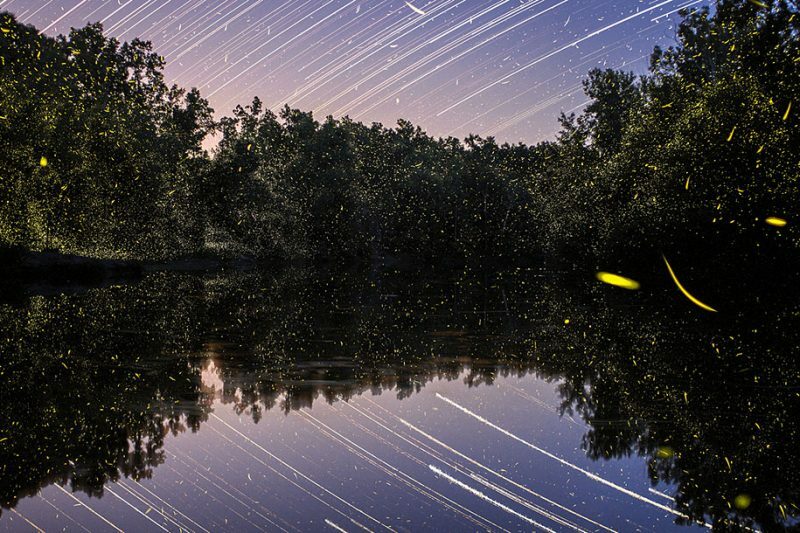 Vincent Brady shot the beauty at the Lake of the Ozarks in Missouri and at Grand Ledge, Michigan over the summer of 2013, during humid summer nights, each type of firefly has its own blinking pattern or a code of optical signal that helps them find potential mates.